On 23 December last year, the Department of Communications and the Arts published an Exposure Draft of a bill to amend the Copyright Act. The Draft would change a number of provisions including those relating to disability, libraries and safe harbor, along with the educational statutory licence which Screenrights administers. 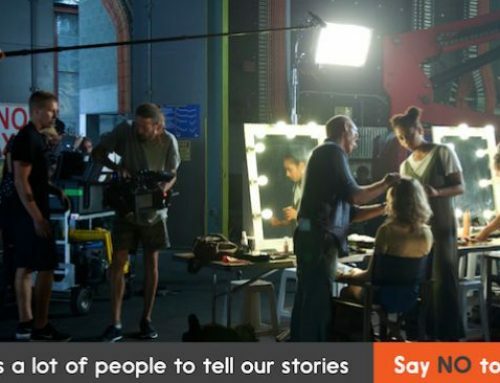 The changes to the statutory licence were modeled on a joint proposal prepared by Screenrights with Copyright Agency | Viscopy, and education stakeholders including the Copyright Advisory Group to the COAG Education Council and Universities Australia. The parties proposal simplified the law significantly by removing unnecessary administrative provisions while maintaining the balance in the licences between use and fair payment. 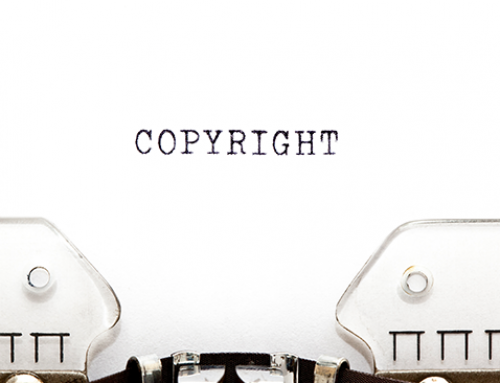 Screenrights recently made a joint submission with Copyright Agency | Viscopy, and the education stakeholders to the Department of Communications concerning the Exposure Draft’s wording on the statutory licences. 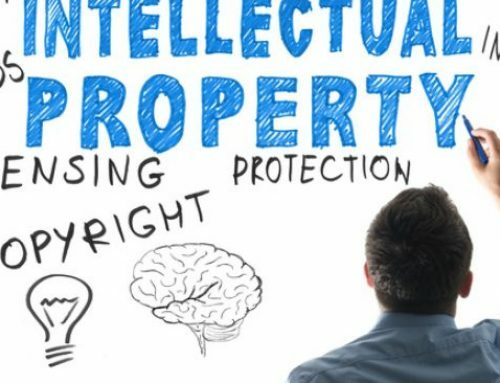 Through the joint submission, the organisations involved were able to show unity and collaboration across sectors on important issues to do with educational licensing in Australia at a time where the copyright landscape is changing. The joint submission to the Department was largely supportive of the Draft. The parties proposed several improvements that could be made to the Draft. The submission has now been presented to the Department of Communications and the Arts and we expect that a Bill will be tabled in Parliament in the coming weeks.